Bassam al-Ahmad is the Director of Syrians for Truth and Justice (stj-sy.org). Previously, he was the spokesperson and head of researches team for the Violations Documentation Center (VDC) in Syria since 2012. 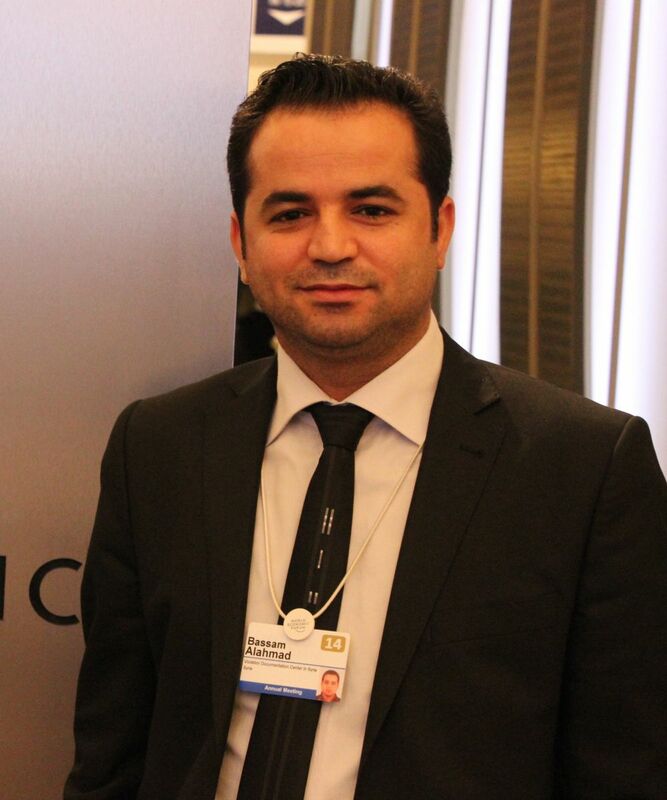 He moved to Damascus from Kurdish territory in 2005 in order to study Arabic literature in Damascus University. During his time there, he with several activists organized seminars with dozens of student, politicians, activists and pro-democracy groups concerned with government infractions on the Kurdish minority in Syria and many other issues related to human rights situation in Syria. Mr. Bassam has also worked in the beginning of Syria crisis as a freelance writer and a researcher for the Syrian Center for Media and Freedom of Expression. He has traveled the region to participate in professional development trainings on human rights, documentation and advocacy issues. Mr. Bassam looks forward to a post-conflict Syria where he can build a stronger civil society and democracy for the Syrian people and build a new country without any kind of violations, furthermore, bring the perpetrators in Syria to justice. Eli C. Goldblatt was born in 1952 in Cleveland, Ohio, and grew up on Army posts in the U.S. and Germany. After earning his B.A. at Cornell University and working in farming, manufacture, and carpentry jobs, he attended Case-Western Reserve Medical School in 1975-76. He taught science, math, and English for six years in an urban alternative high school in Philadelphia, traveled in Mexico and Central America in 1980, and received an M. Ed. and certification in biology from Temple in 1982. He finished both an M.A. in literature (1984) and a Ph.D. in composition studies (1990) at the University of Wisconsin-Madison. He is currently the Director of First-Year Writing and an associate professor of English at Temple University. He also directs New City Writing, the neighborhood outreach arm of the writing program. NCW supports students working with Open Borders Project, a technology and language learning center in Latino North Philadelphia, as well as Tree House Books, a literacy/literature center near the Temple campus, and the four K-8 Temple Partnership Schools. Goldblatt works both as a composition/literacy researcher and as a creative writer. In composition, his focus in Round My Way: Authority and Double Consciousness in Three Urban High School Writers (University of Pittsburgh Press, 1995) was on authority in writing, but in recent years he has published on literacy autobiography and community-based learning. 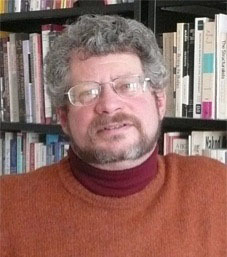 His essay "Alinsky's Reveille: A Community-Organizing Model for Neighborhood-Based Literacy Projects" won the 2005 Ohmann Award in College English. He expands the theme in Because We Live Here: Sponsoring Literacy Beyond the College Curriculum (Hampton P 2007). His poems have appeared over the last thirty years in many small literary journals, most recently in magazines such as Cincinnati Review, Hambone, Paper Air, Another Chicago Magazine, Madison Review, Louisiana Literature, and Hubbub. 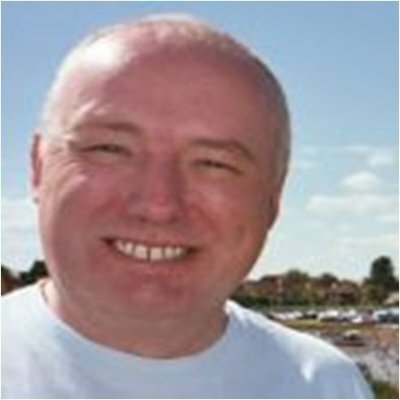 His books of poems include Journeyman's Song (Coffee House, 1990), Sessions 1-62 (Chax Press, 1991), Speech Acts (Chax Press, 1999), and Without a Trace (Singing Horse Press, 2001). In addition, Goldblatt published two children's books, Leo Loves Round and Lissa and the Moon's Sheep, both from Harbinger House in 1990. Tiffany Rousculp is a professor in the English department at Salt Lake Community College where she has been since 1993. 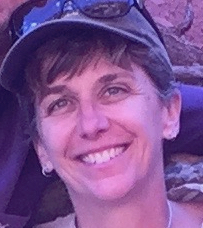 She is currently the founding director of the SLCC Writing Across the College program and was the developer and founding director of the award-winning SLCC Community Writing Center, which she led for a dozen years. She is a product of the public school system in the Phoenix metropolitan area, attending Mesa Community College and graduating from Arizona State University (1990). She earned her M.A. in Rhetoric, Linguistics, and Literature (1993) from the University of Southern California where she began her work as an activist teacher-scholar with the USC Neighborhood Academic Initiative. At the SLCC Community Writing Center, she developed, coordinated, and sustained multiple community publication projects, including the long-standing DiverseCity Writing Series, which she documents in Reflections. Her other publications can be found in Writing Lab Newsletter, the Journal of Social Work in Disability and Rehabilitation, and anthologized in community writing and writing center publications. She co-edited, with Paula Mathieu and Stephen Parks, Circulating Communities: The Tactics and Strategies of Community Publishing. Additionally, her book, Rhetoric of Respect: Recognizing Change at a Community Writing Center won the 2016 International Writing Center Association Outstanding Book Award. Her other awards include SLCC Exemplary Faculty Service Award (2017), SLCC Distinguished Faculty Lecture (2011), SLCC Teaching Excellence Award (1999). Dr. Elaine Richardson is Professor of Literacy Studies, Department of Teaching and Learning. She is a graduate of the Cleveland Public Schools. She received her B.A. and M.A. from Cleveland State University, and the Ph.D. from Michigan State University.Dr. 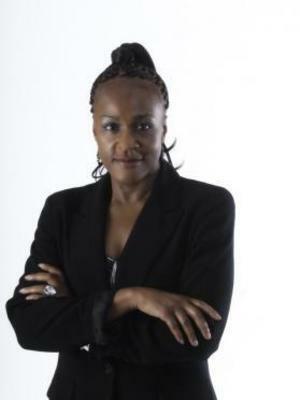 Richardson's research interests include language, literacy, and discourse practices of Afro diasporic cultures, sociolinguistics, critical discourse studies, the education and literacy of Afro diasporic people. Richardson belongs to a network of scholars interested in Hiphop and education. Her outreach efforts include cultural literacy projects focusing on youth empowerment and mentoring.Dr. Richardson's Awards include: Cleveland State University Distinguished Alumni Award (for outstanding contributions to the profession, community and Cleveland State University, 2007; Edward Fry Book Award, National Reading Conference for, African American Literacies, 2005. Fulbright Scholar Award Lecturing and Research, University of the West Indies, Mona, August-December, 2004; Outstanding Book Award by National Communication Association for Understanding African American Rhetoric , co-editor with Dr. Ronald Jackson, 2004.